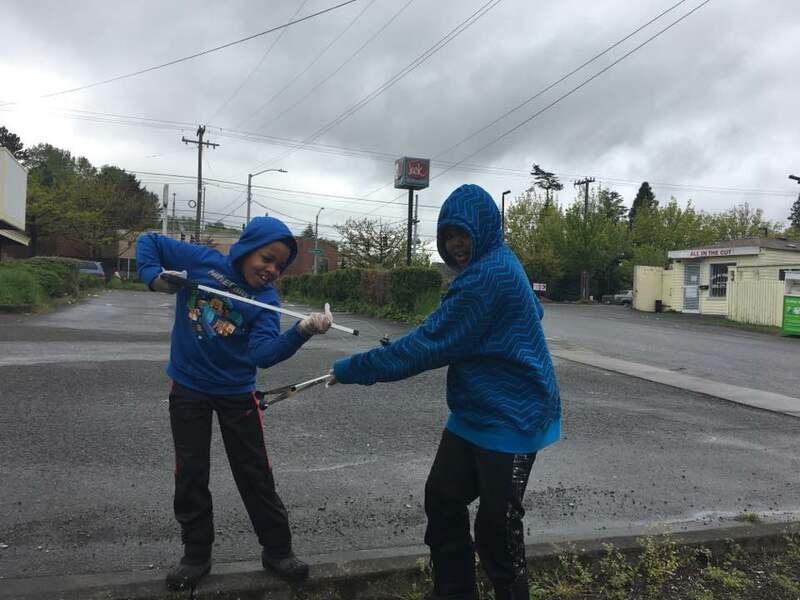 Troop 008 joined folks from Troop 222 and other organizations around the Rainier Valley for the largest Southeast Seattle clean of the year! 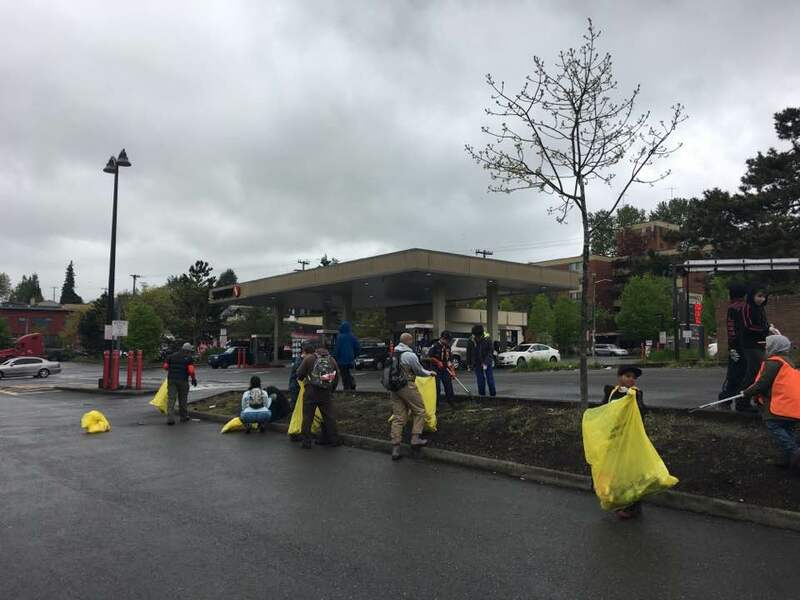 Bridge 2 Beach is the Rainier Valley's Day of Beautification that is held annually the weekend after Earth Day. 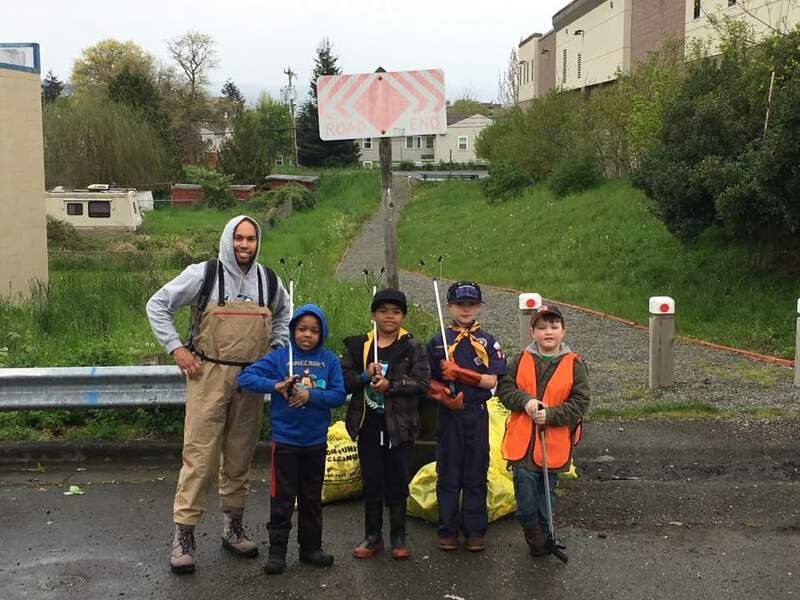 Troop 008 was in charge of cleaning the walk way behind the Rainier Beach Safeway that runs along Mapes Creek. 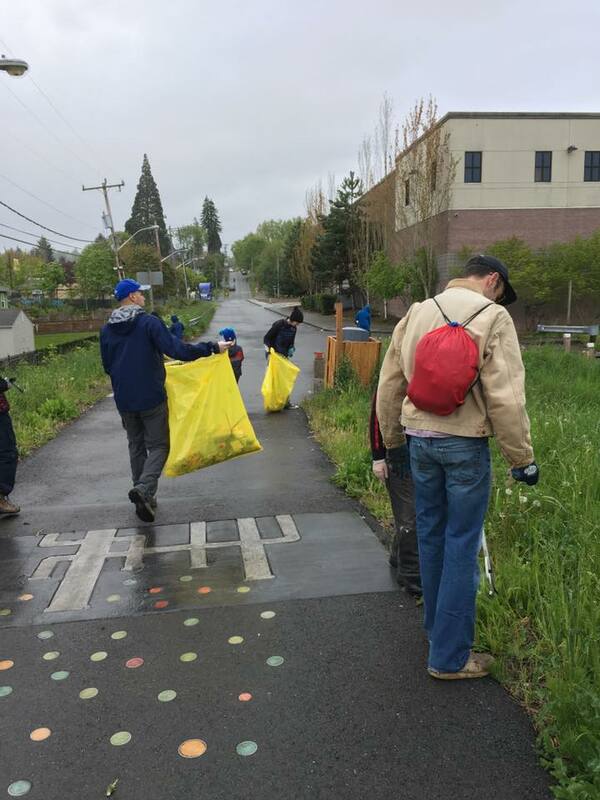 It was a difficult task but we made quick waste of the extra trash to help make our neighborhood even nicer. 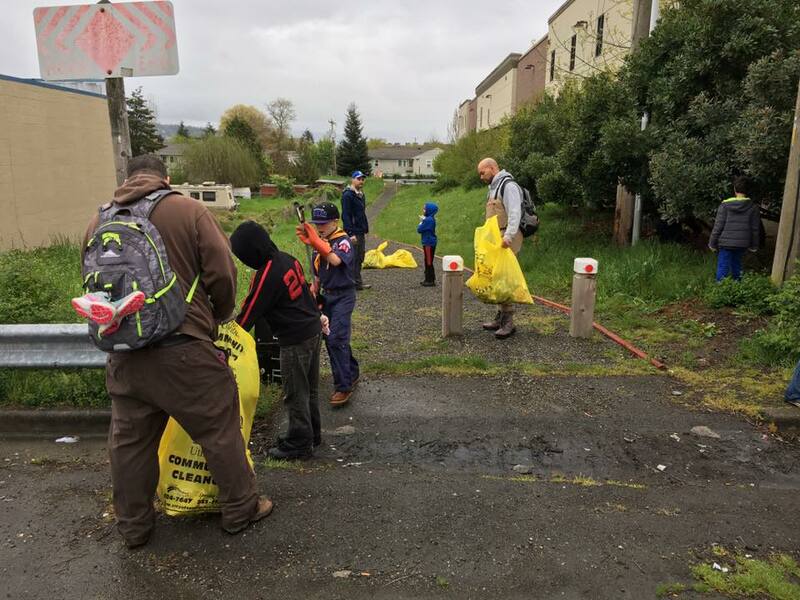 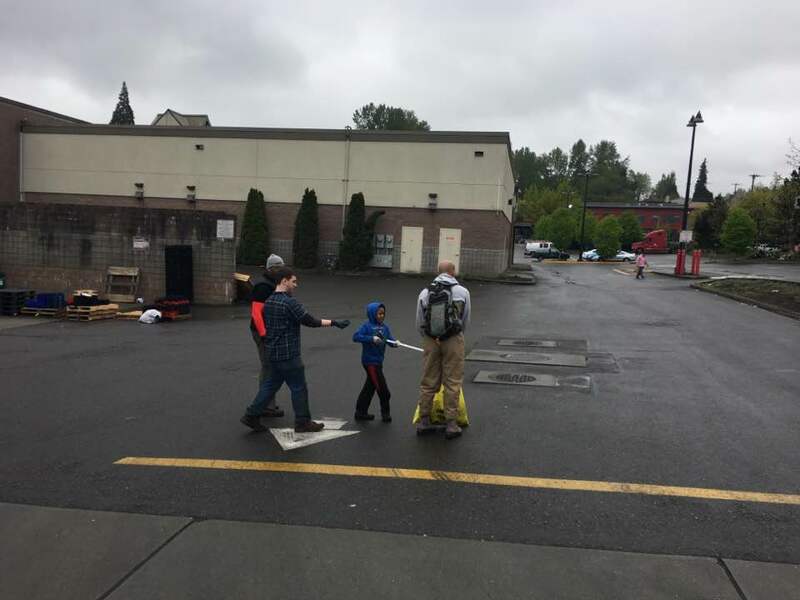 According to head scout master Adrian Cowens, the cleaning of the walkway, which begins in back of the Rainier Beach Safeway and empties out on Henderson street in front of Rainier Beach High School’s track, also provided a sense of community ownership in his young scouts.